Is the market expanding at the same pace than the previous years? (two-figure growth?) Do you expect sales to hit the glass ceiling sooner or later? 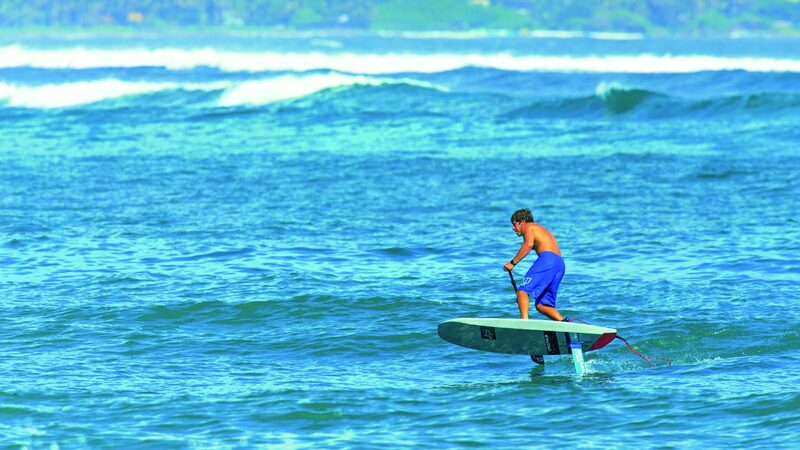 We are convinced the SUP market will still grow during the next years. There might be a little saturation in the beginners/entry level boards segment, but we really notice an increasing interest in more specific, high-quality products. A big number of people who bought very low price boards in the last years still want to get a better quality product. Therefore we believe, the market for the boards bought at supermarkets and discounters will shrink in the near future, as they can neither provide these more specialized products nor can they deliver the same quality (product quality, like stiffness and shape; but also distribution quality in terms of warranties and spare parts) like the big surf and sports brands. Which areas/countries register the strongest growths? Germany still is a very interesting market. Not only because of the southern German Lakes, but also throughout the whole countries rivers, lake and sea spots. We had especially strong growths in the Benelux and UK market last year. Please tell us about your new technologies or product breakthroughs for 2019? In most parts of Europe, we think iSUPS will lead the market, because of all the advantages in terms of transportation, storage and durability. But there will always be some good arguments and fields of activity for hard boards. With the increasing number of experienced paddlers, the demand for specialized board models and ultimate performance raises. P.e in surfing, racing and touring there will always be demand for hardboards. 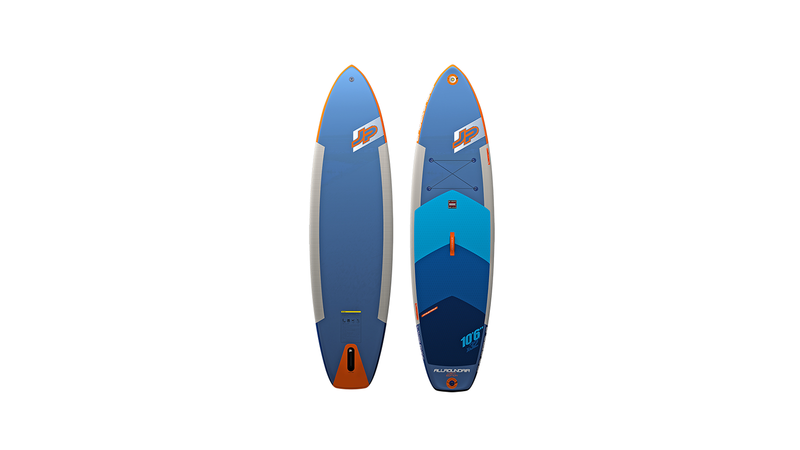 We are looking forward to seeing what the upcoming trend in hydrofoiling will bring and to see if the great success and enormous demand it created in Kitesurfing and Windsurfing will continue in Stand Up Paddling. We see a tremendous extension of possibilities and still great room for innovation and unthought possibilities. And we are very happy to introduce a special and dedicated foil & foilboard which makes it easy and accessible to experience this new dimension. As of last year, we experienced an increasing demand for touring and cruising boards compared to the first years. As we know, that the majority of the paddlers, are going on their home lake or river and love to paddle to a certain target or to cover some distance, we started last year to rethink the Allround shape ideas and pushed our Allround boards more into the touring board direction, without taking away their easy paddling and balancing abilities. What do you offer to shop owners so they can still have an edge on the sales pitch (compared to the online info)? As one of the biggest distributors for watersport articles in Europe, we are luckily not struggling too much with a lack of stock. We have a really big Warehouse based in the centre of Europe, (close to Munich) therefore we normally have all products in stock to enable our retailers to reorder. Either to react on good weather periods or to fulfil their customer’s special wishes for products they normally do not want to stock. We also offer special discounts to new shops which did not work with us before and some very interesting package offers for all other dealers, which enable them to have an affordable but yet premium quality SUP set – ready to sell – with all necessary accessories, in their Shops and in their displays and windows. In terms of product innovation, we did not overwork all our shapes this year. They were just working well and the feedback of the customers and retailers was still great. We tried to improve all the little things we noticed and learned they still can be improved. Our entry price boards in LE and LEC Construction all come with a double layer construction and in 6 inch now. 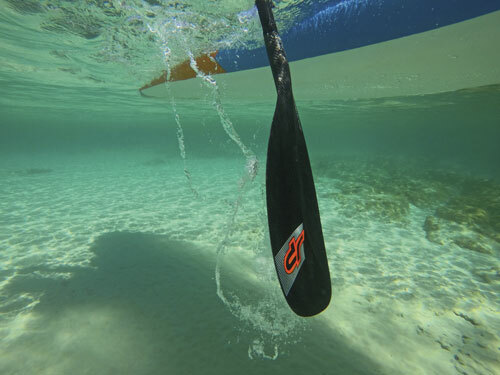 A great number of our iSUPs now come with a real trailing edge, which gives them way better glide abilities resulting in a faster and longer distance covered by each paddle stroke. Also, we totally updated the raw materials and improved the overall durability of the PVC layers and added some nice design features. How have prices evolved for the hardboard/inflatable categories and what are the main price hot spots? The prices for hardboards mainly remained the same in the past few years. Since last year we offer our race boards in a super light and stable Biax construction. Which enables the customers to purchase a full-on raceboard, with outstanding performance to a very good price compared to the pure carbon boards. We also brought out our Outback boards, a great overall touring and family hardboard, with incredible long glides and very silent runs in the water. Given, that these boards come with a lot of extras and features, these boards are very affordable.